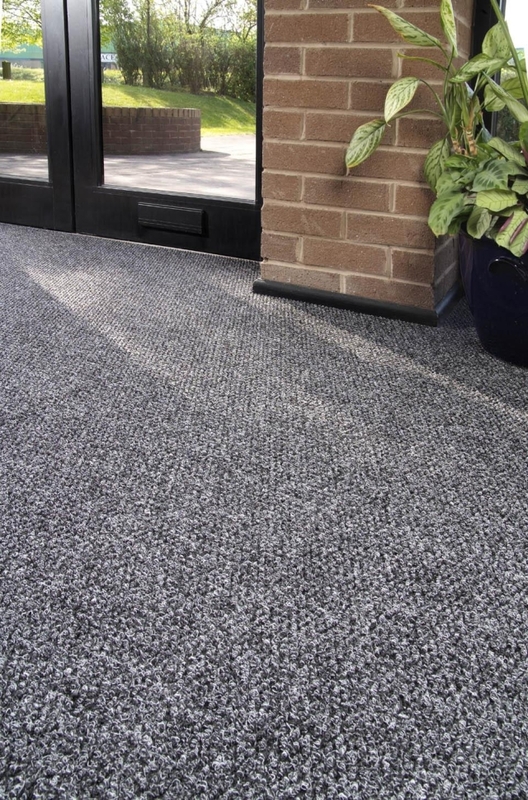 100% polypropylene, fibre-bonded sheet for entrance flooring. The 2 m wide sheet has a gel back and superb wear quality. Static, stroll test: To ISO 6356. Flammability, hot metal nut: BS 4790, assessed to BS 5287. Dimensional stability: To BS 4682. Colour fastness (to artificial light): To EN ISO 105 B02.